Choose a Free Travel-Size Effacernes with Lancome foundation or makeup purchase. Choose from Effacernes Light Buff Deluxe Sample, Effacernes Camee Deluxe Sample, or Effacernes Dore Deluxe Sample. The mother of the bride holds a highly esteemed position within the wedding party, and she should look the part. That's why we've assembled the best mother-of-the-bride dresses in prices under $250, and we've included plus size, tea length, long length and evening dresses so that your mom will look elegant on your big day. After all, she'll be the second most noticed woman in the room. There are many bridal options available to moms as they shop for that moment-defining outfit. We've listed flattering mother-of-the-bride dresses that feature an array of tailored touches. Your mother can choose from dresses that include empire waists, flutter sleeves, draping, A-line skirts and strategically placed ruffles. Her attire can exude any mood, from casual to formal, and these styles can take her to any wedding, from oceanfront ceremonies to ballroom events. Shop our favorite finds below. Finding the right skin care and makeup products for your big day can be a struggle. Test out these amazing Korean beauty products that'll make you look radiant. Get glam on your big day with these makeup products that will give you a soft, beautiful glow. Master your honeymoon packing list by purchasing these travel essentials to keep in your carry-on. 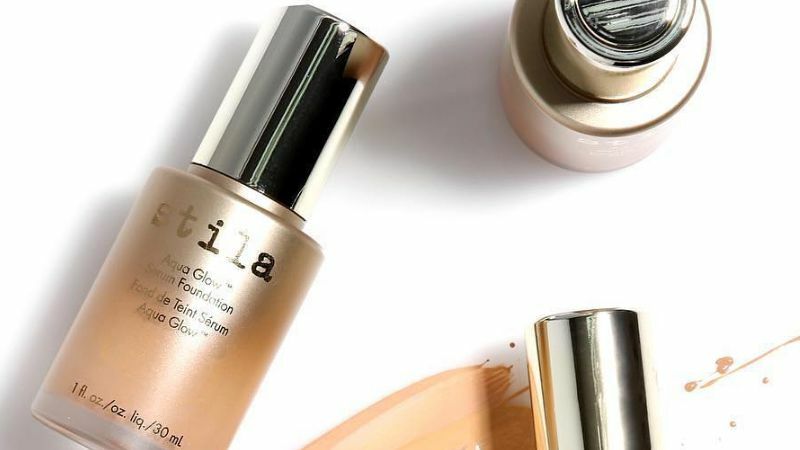 Want a foundation that feels super light but is packed with skincare benefits? Your answer is serum foundation. 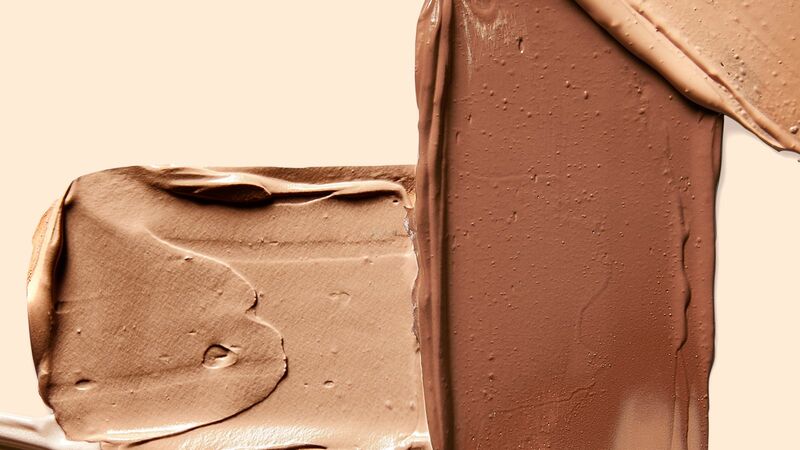 A lot of foundations promise a matte finish, but not all formulas actually keep oily skin or sine under control. 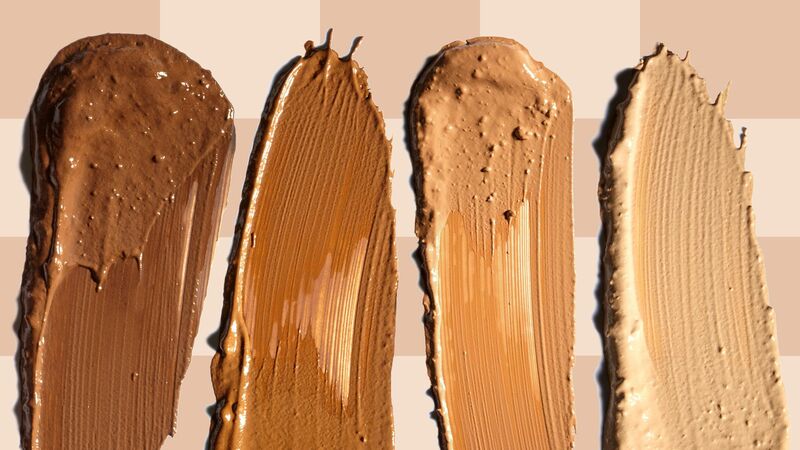 We've rounded up the best matte foundations that stay that actually stay that way throughout the day. 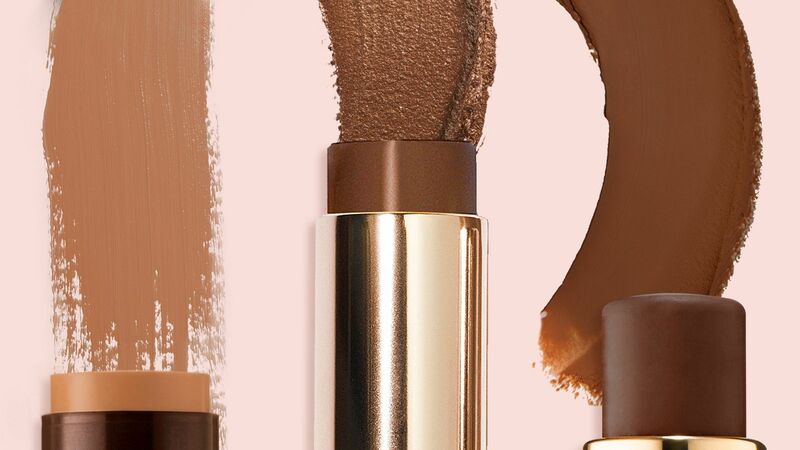 Stick foundations are having a moment and with brands offering a wide variety of shades, it's easy to hop on the trend. 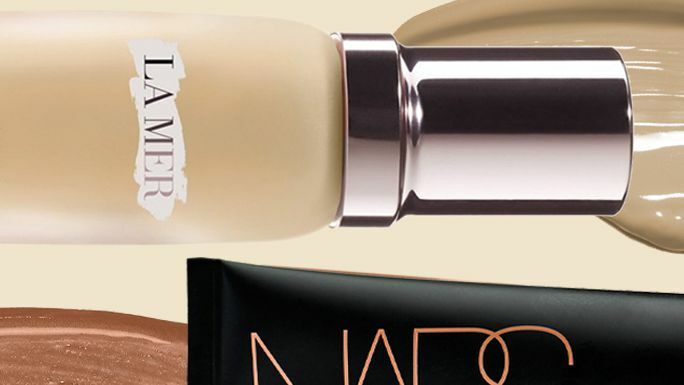 These brands have made foundation shopping for women with medium to dark complexions a whole lot easier. When dry skin hits and your foundation starts to flake, it might be time to amp up the hydration with a more moisturizing formula. Check out a few of our favorite foundations when winter dryness is inevitable. Need a new foundation? First, identify your skin concerns and then shop this pro-approved gallery of foundations for every skin struggle. Choose your Free makeup gift with any $35 Lancome purchase. Choose a Free Eye Cream with $35 Lancome purchase. Choose from Renergie Lift Multi-action Eye Cream or Genifique Eye Concentrate. Choose a Free fragrance sample with $35 Lancome purchase. Select La vie est belle or Tresor. Receive a Free 6-Pc. Gift with a $35 Lancome purchase + Get More with a $70 Lancome purchase (Total Gift Value: $128 - $222). Choose your Free moisturizer with $35 Lancome purchase. Choose a Free Blush & Gloss Duo with $35 Lancome purchase. Select a Warm or Cool duo. Choose your Free 6-Pc. gift with a $35 Lancome purchase. Choose your Free gift with any $70 Lancome purchase.